Description: Wear this armor with pride! 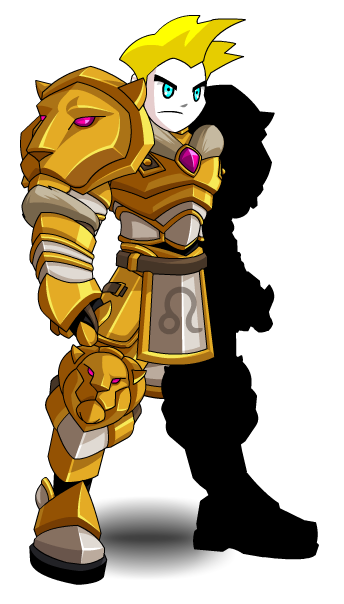 Gilt entirely in gold and embellished with gemeralds, Maximillian's armor is everything except cowardly. 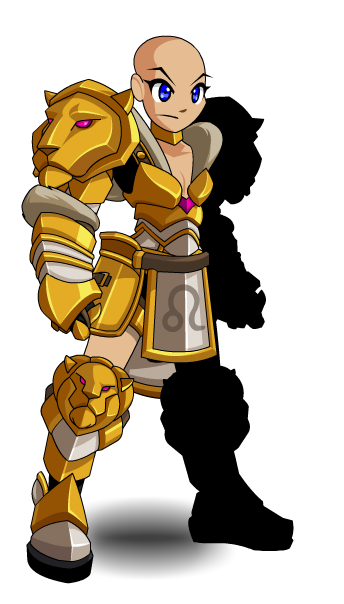 Thanks to Coracroma, Lady Azjurai and Trogdor V20X6.